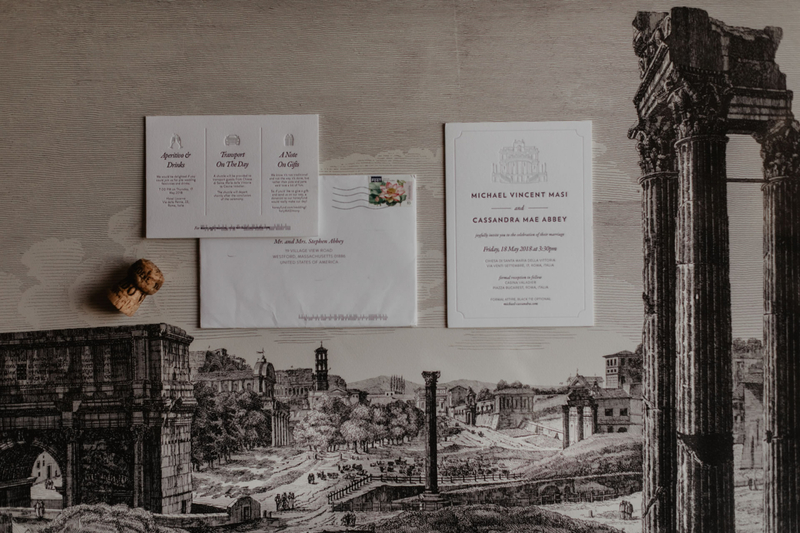 Cassandra and Micheal love Rome, with its undisputed and timeless charm, the art masterpieces’ of every age that envelop you at every glance: this is the reason why the ocean is crossed to fly to the Eternal City and crown their love here. 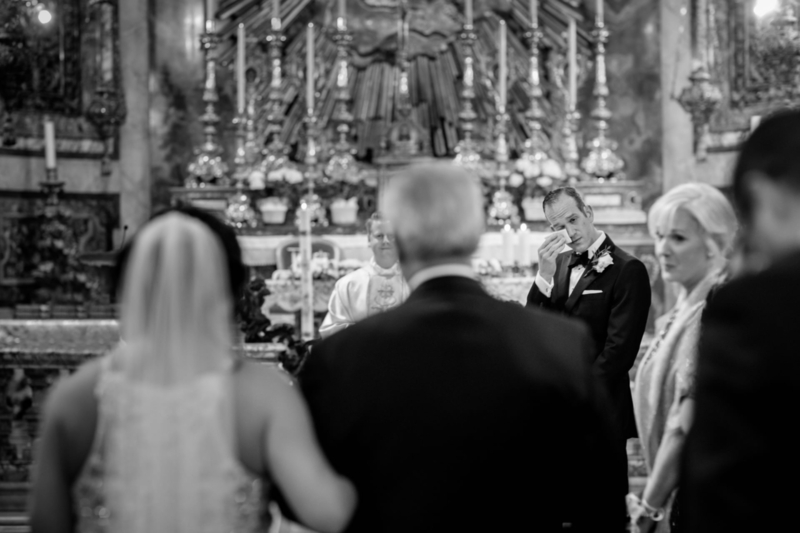 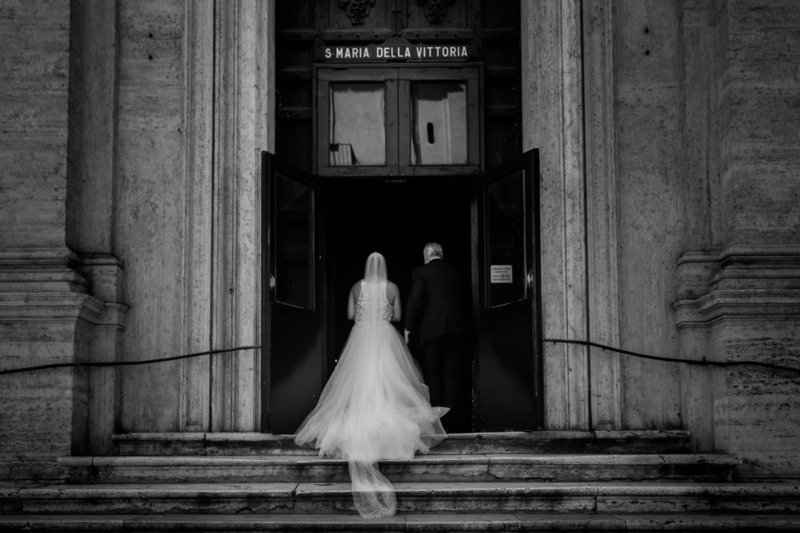 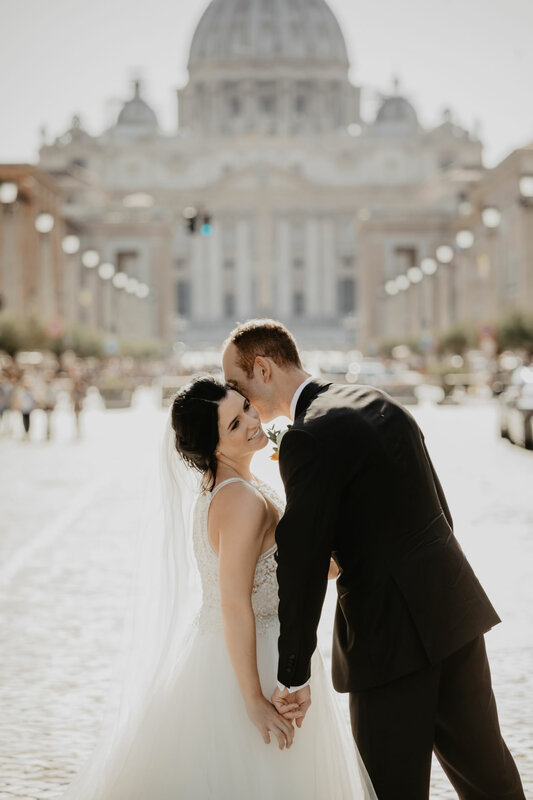 Working as a wedding photographer in Rome is always a fascinating experience, there are many locations that can become a source of inspiration: this beautiful couple has chosen to celebrate the ceremony in the church of Santa Maria della Vittoria, a jewel of the Baroque in which marbles and stuccos create a powerful stage of which people become main actors, surrounded by the wonder of Bernini's works. 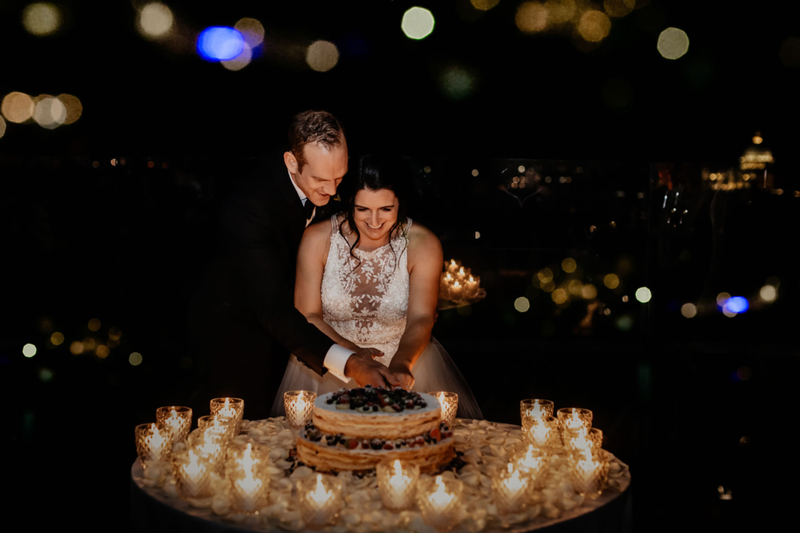 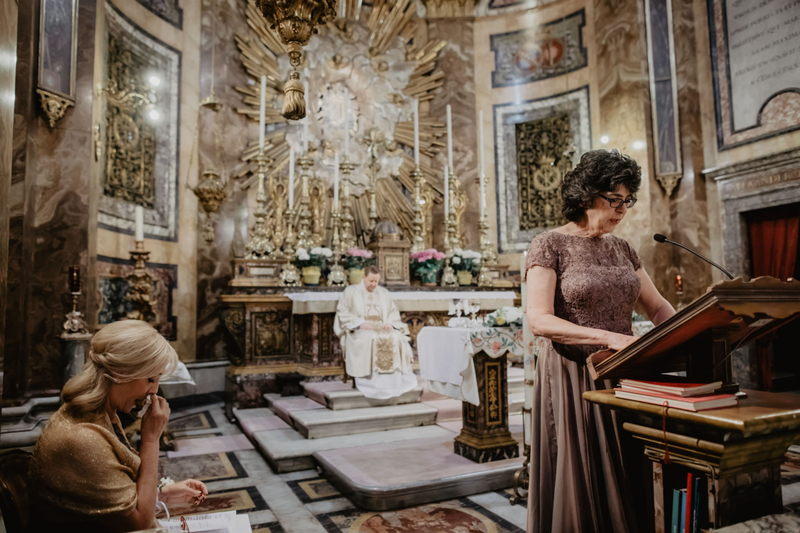 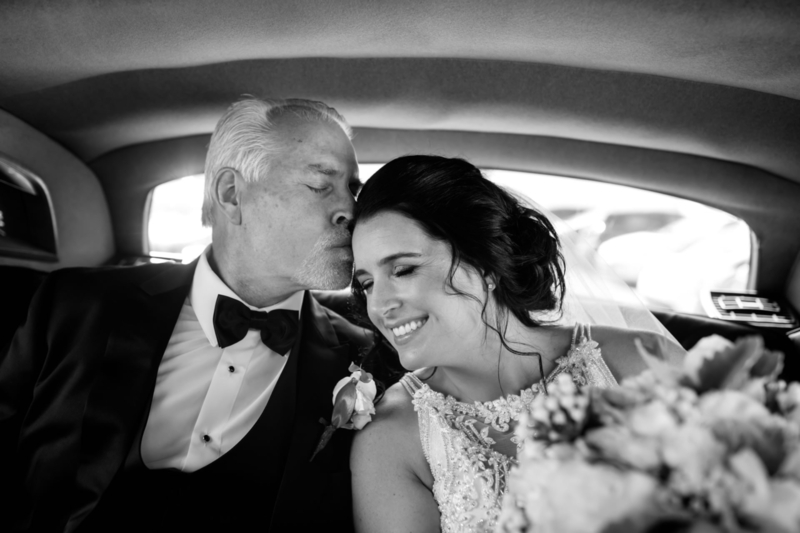 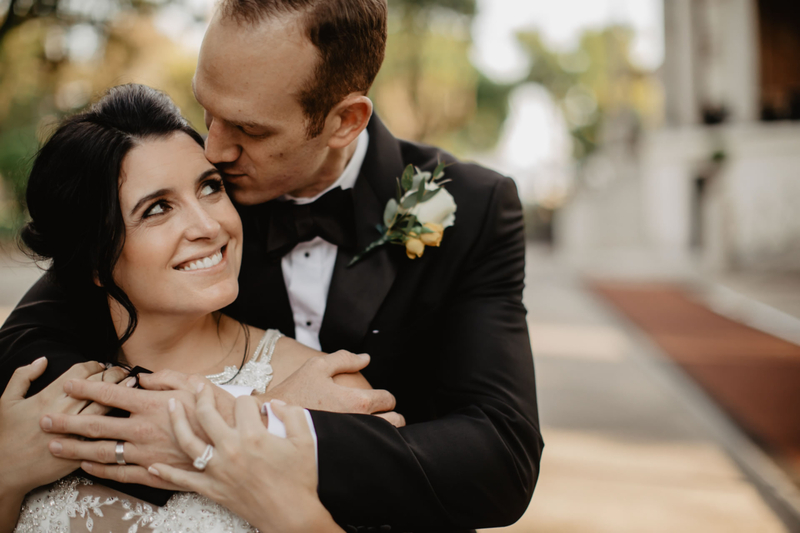 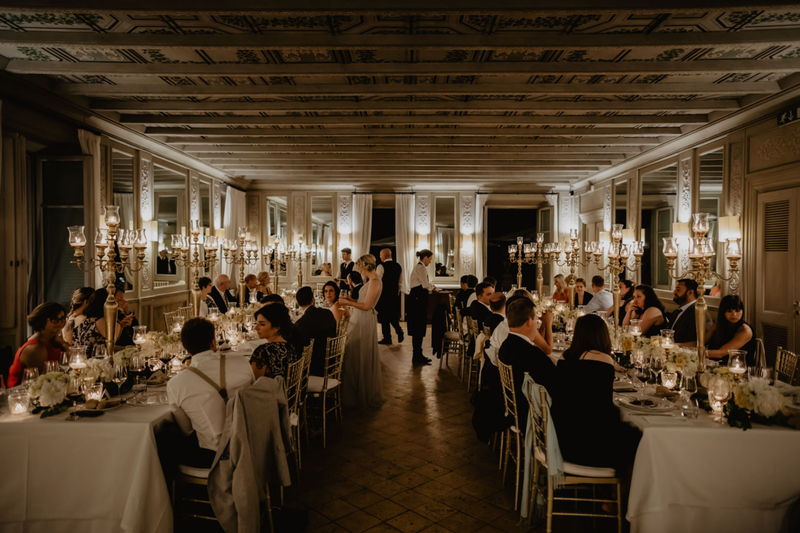 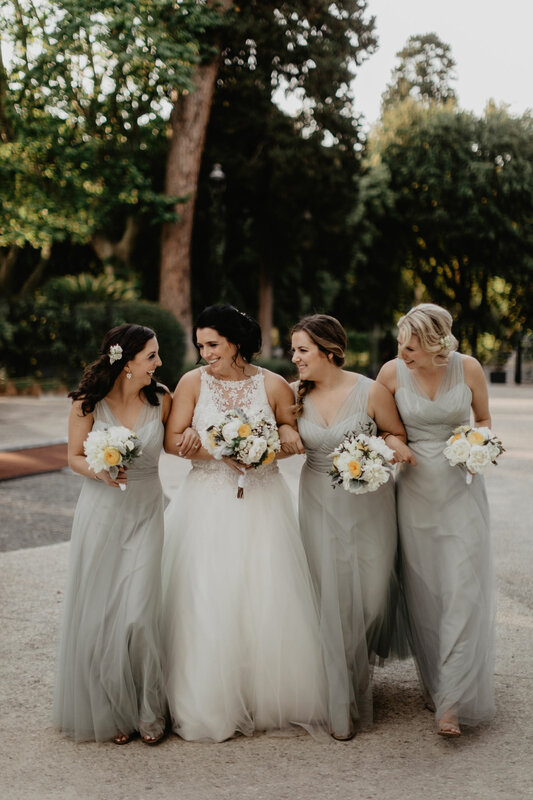 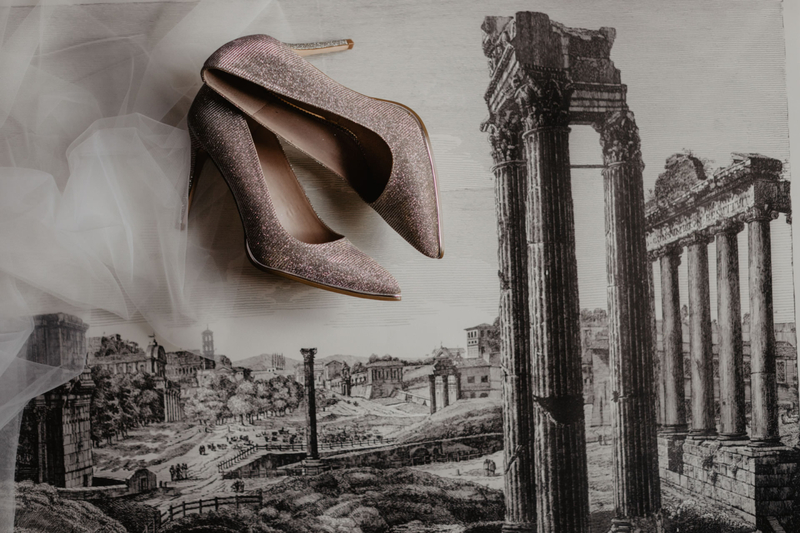 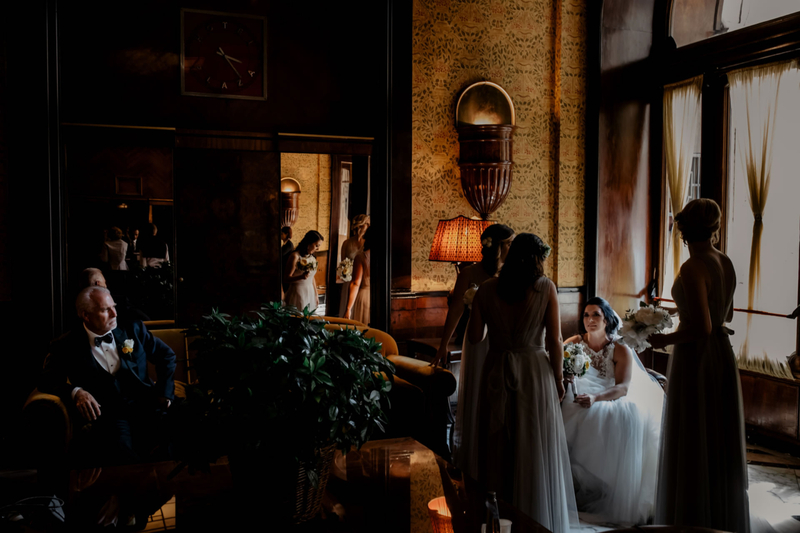 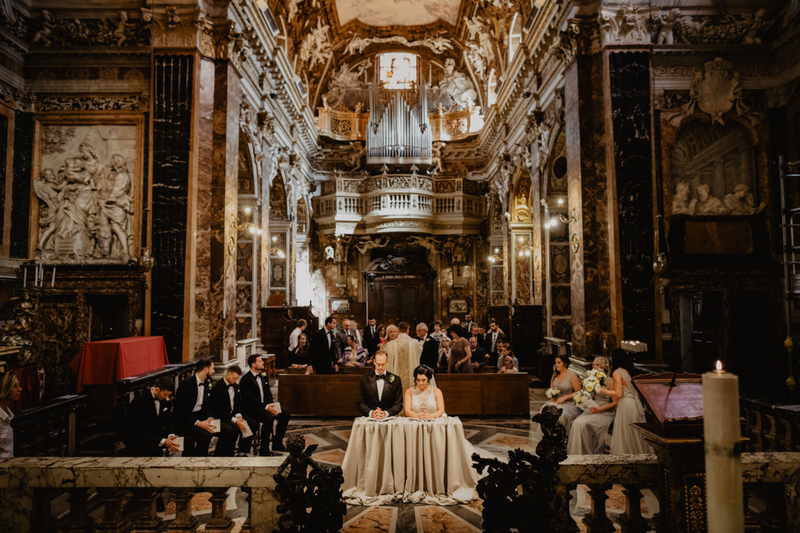 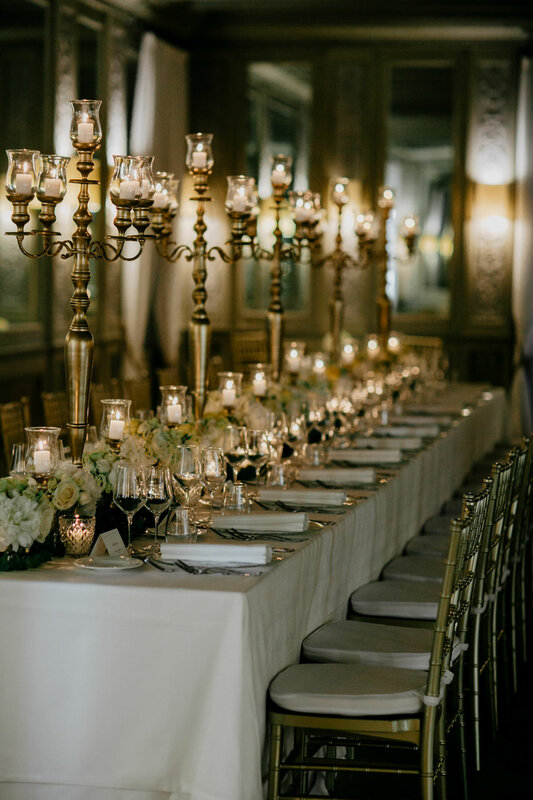 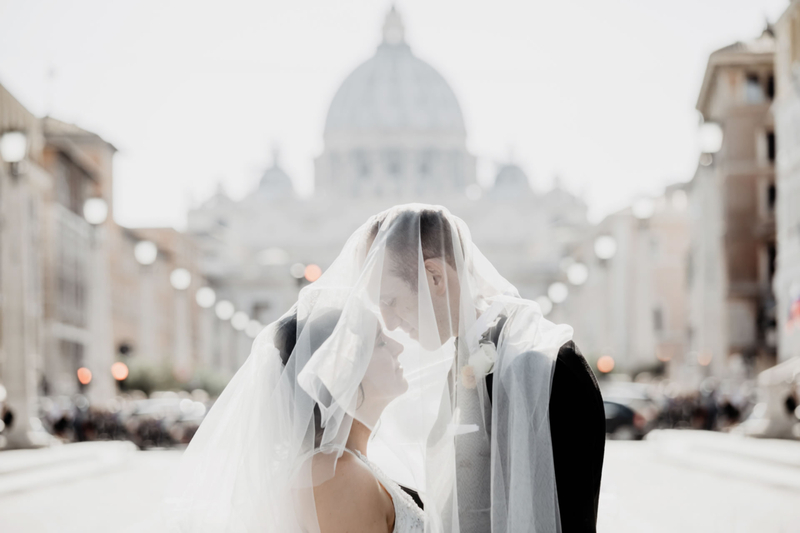 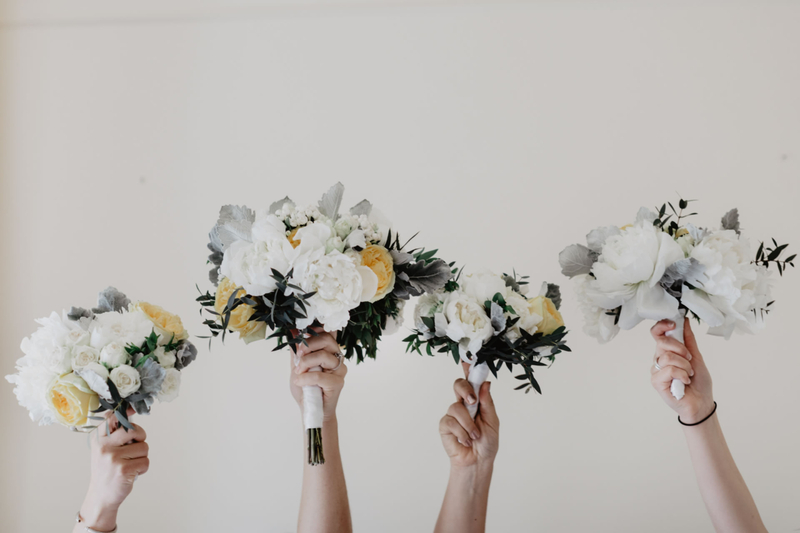 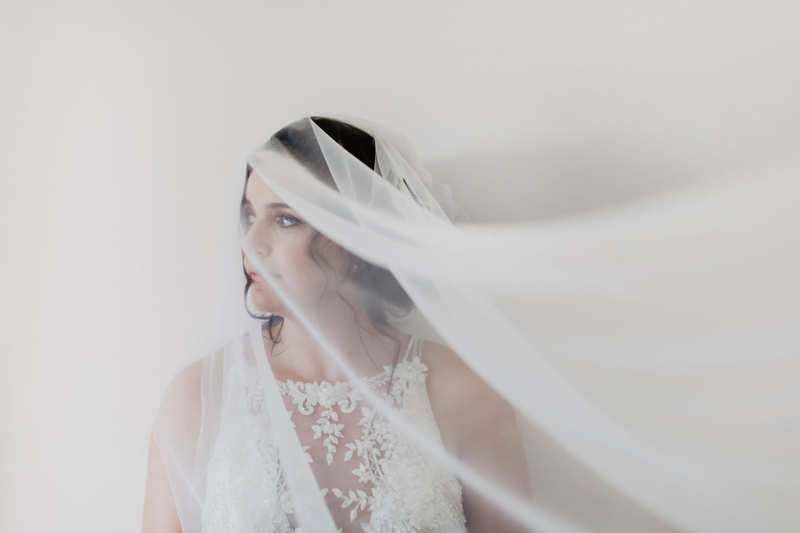 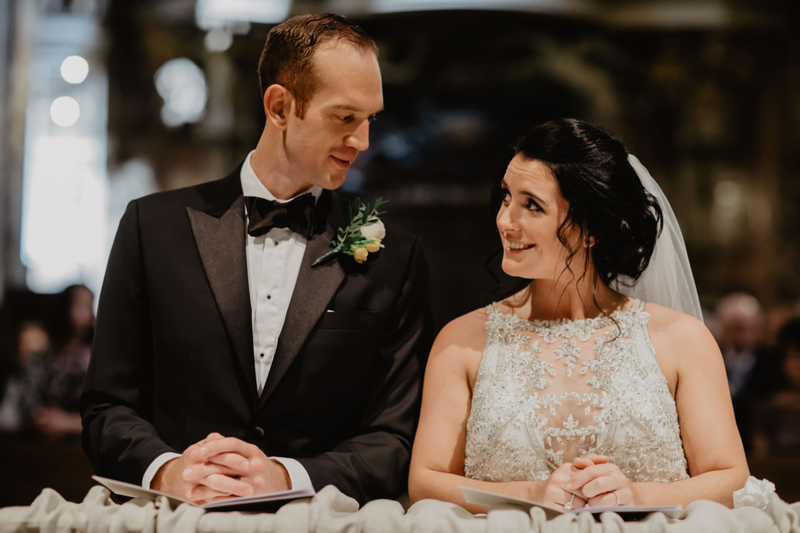 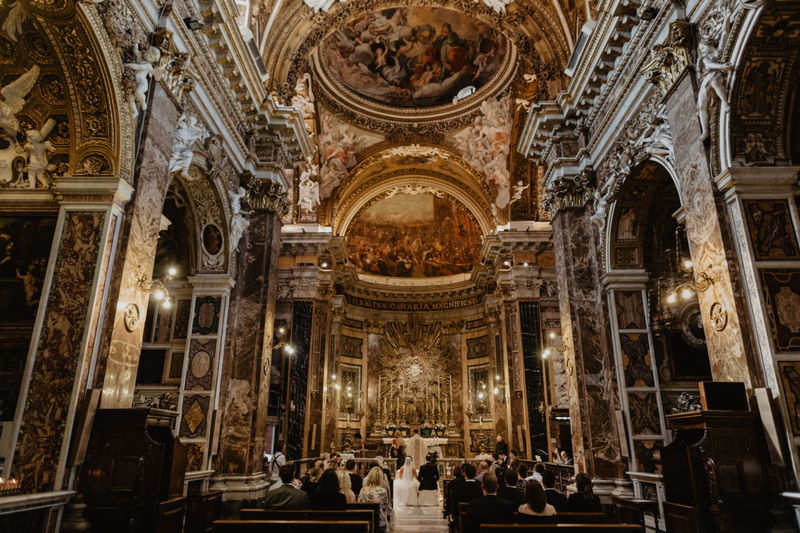 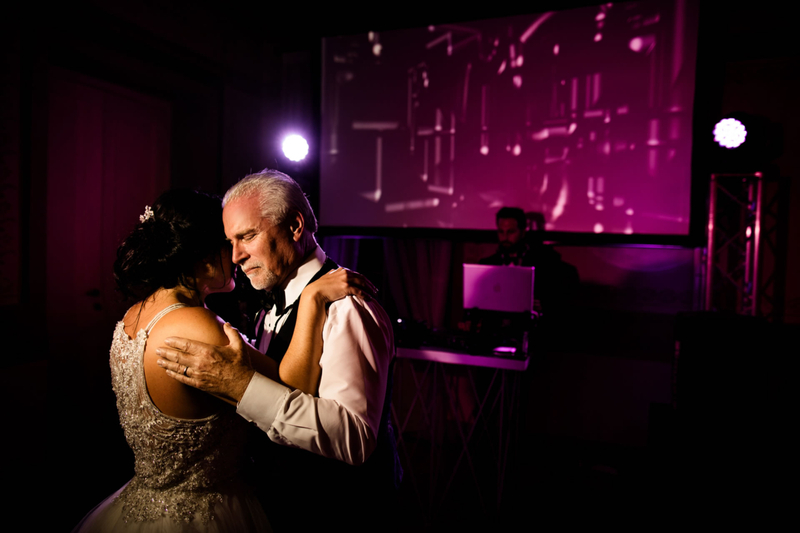 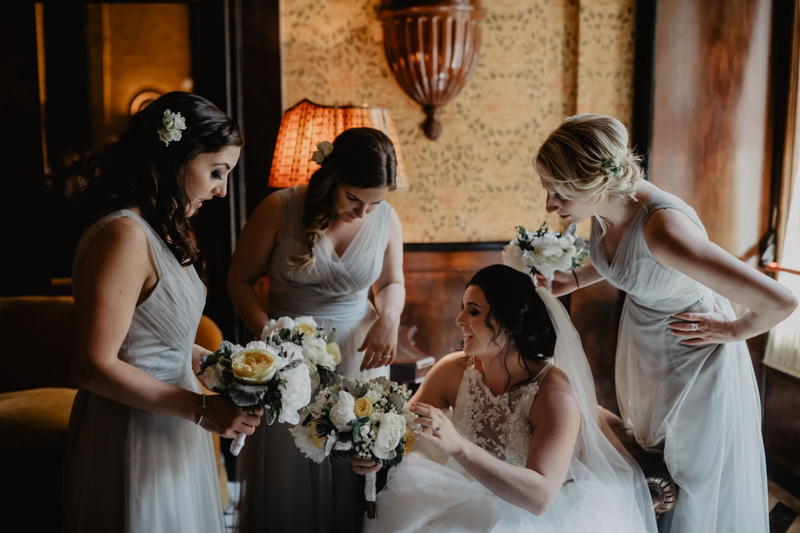 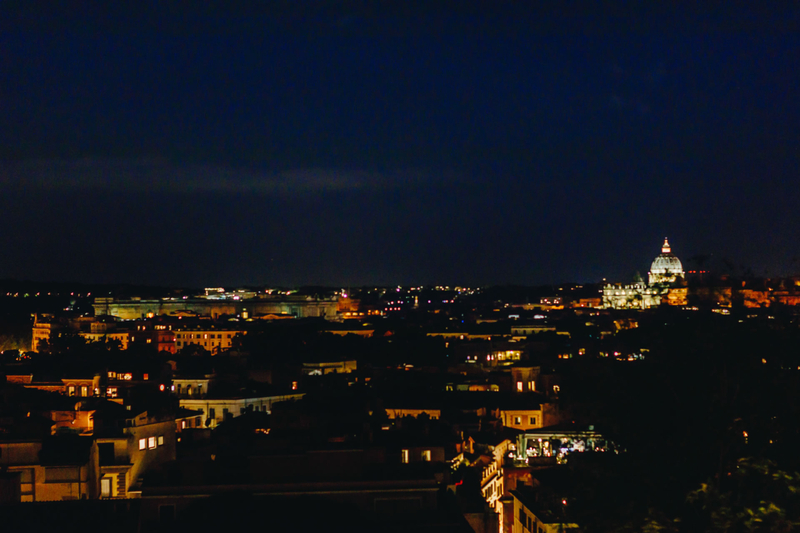 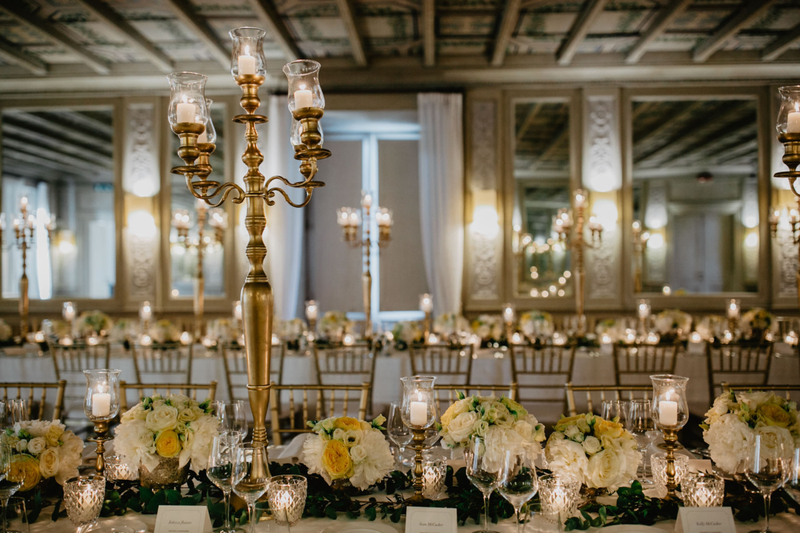 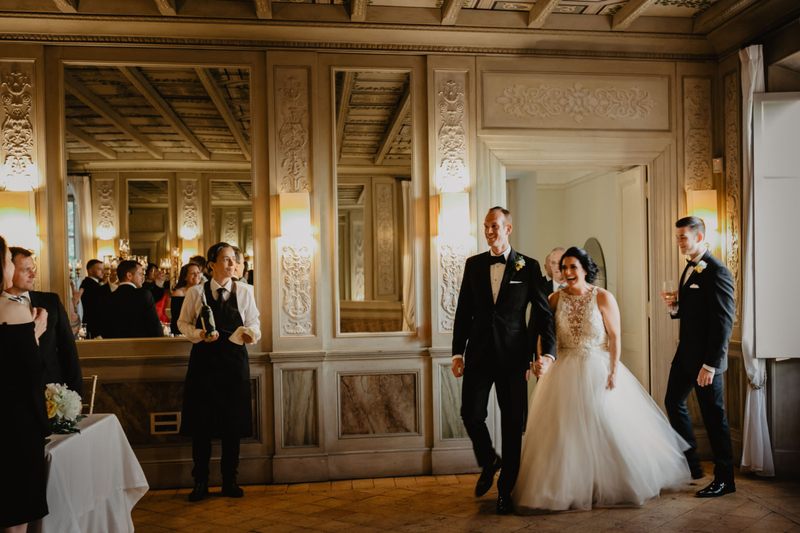 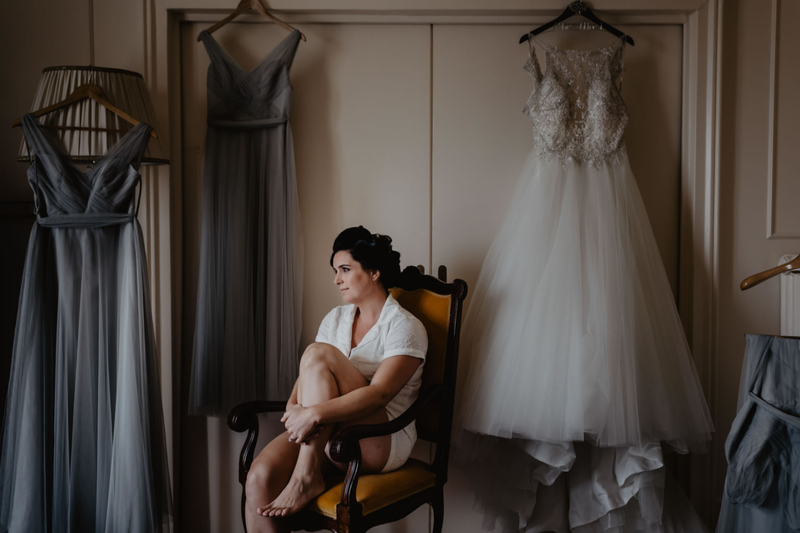 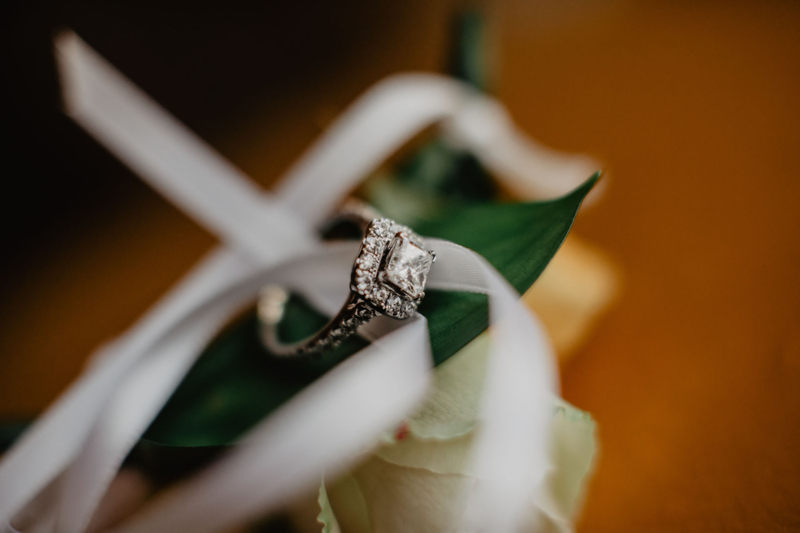 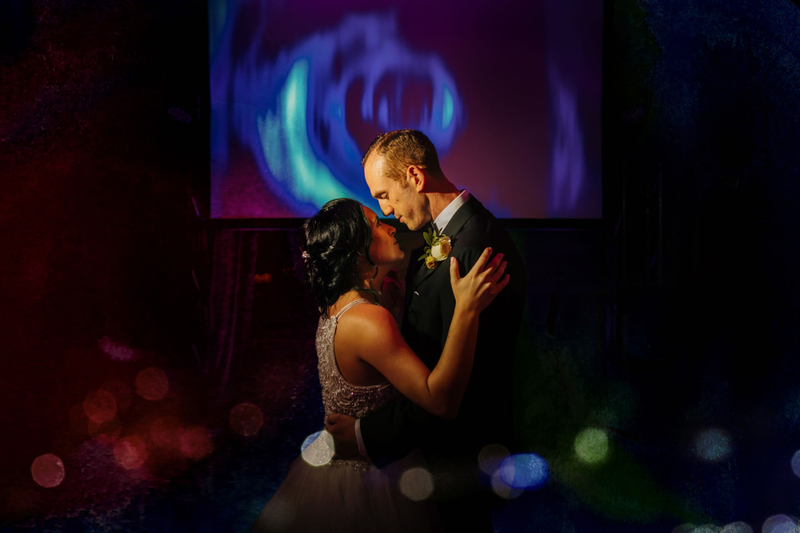 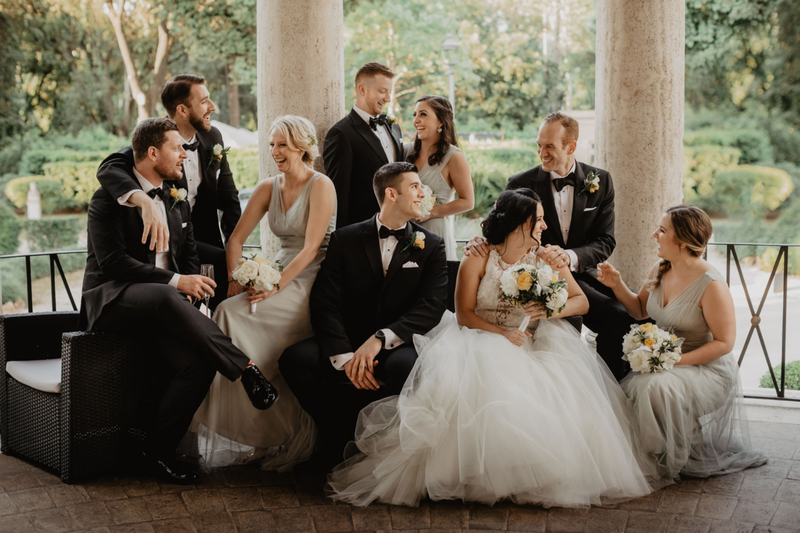 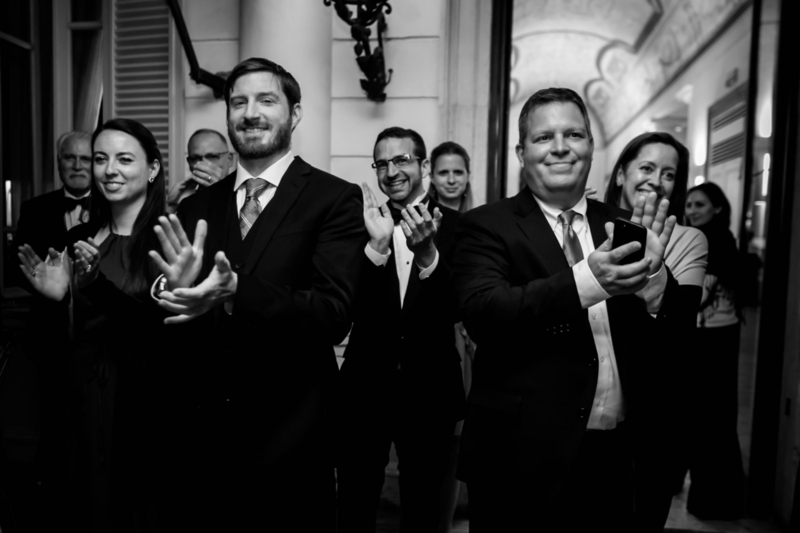 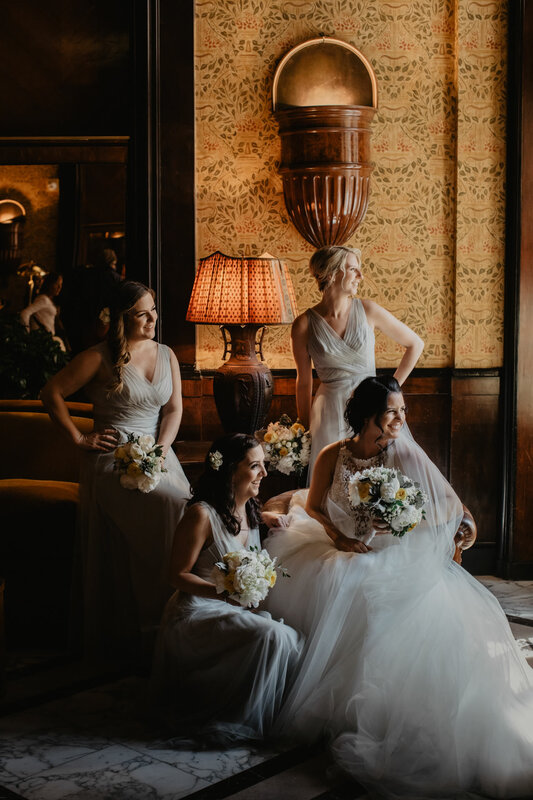 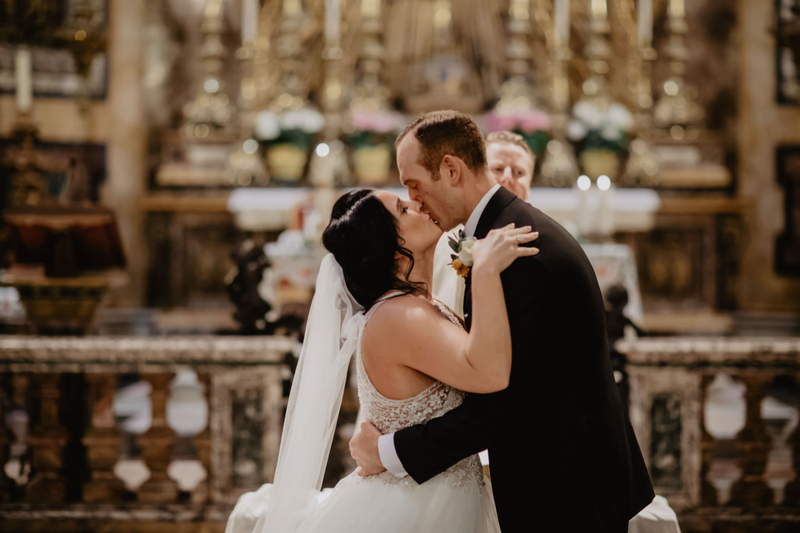 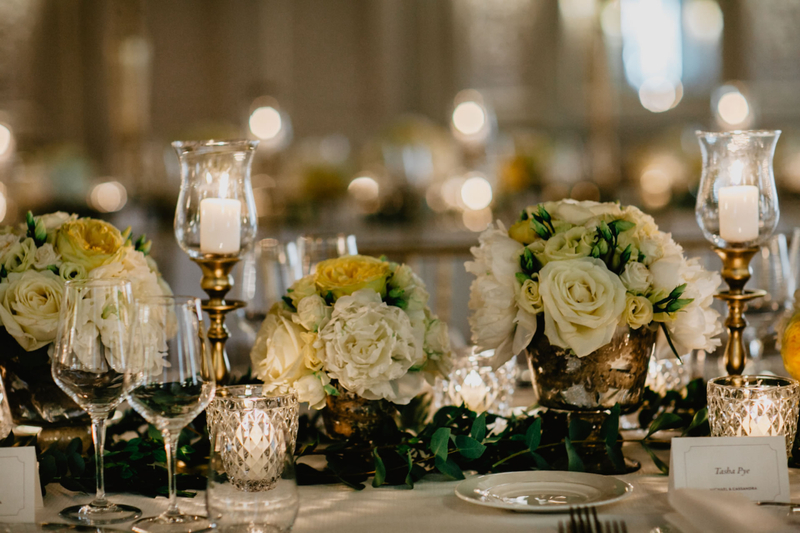 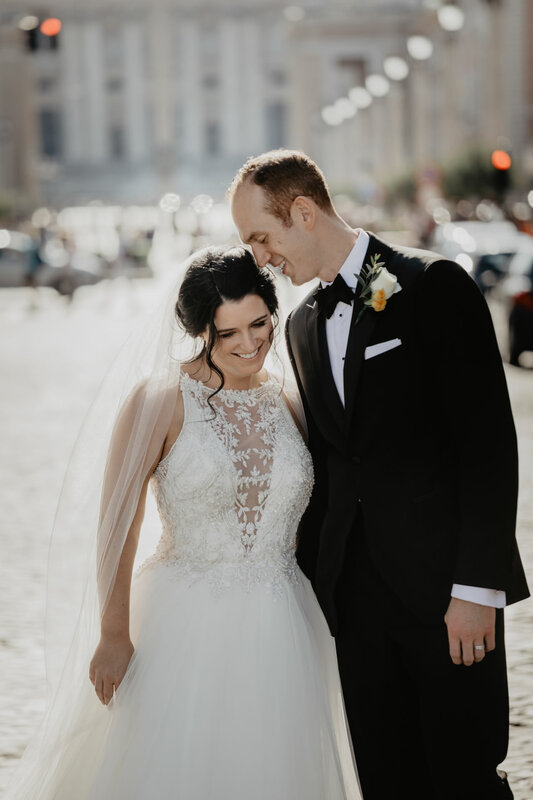 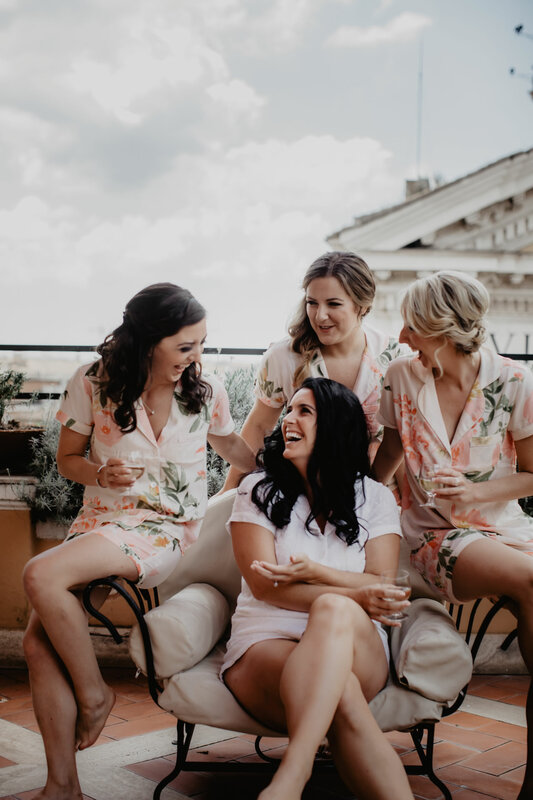 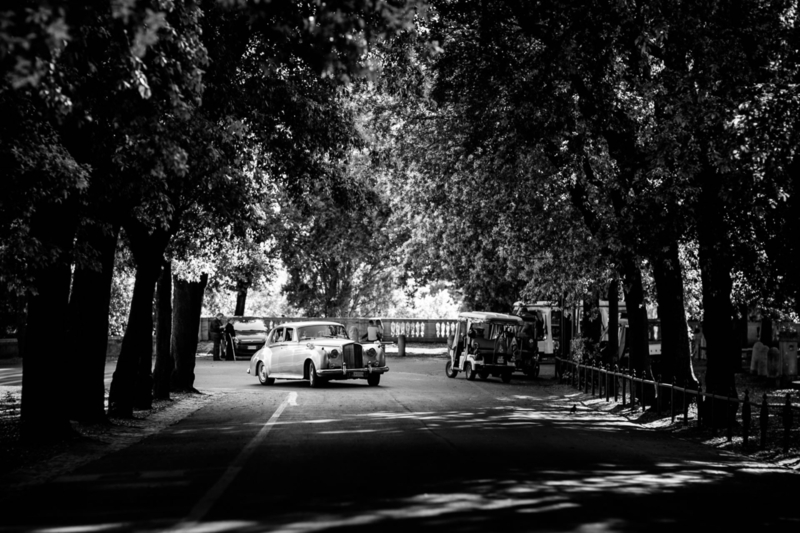 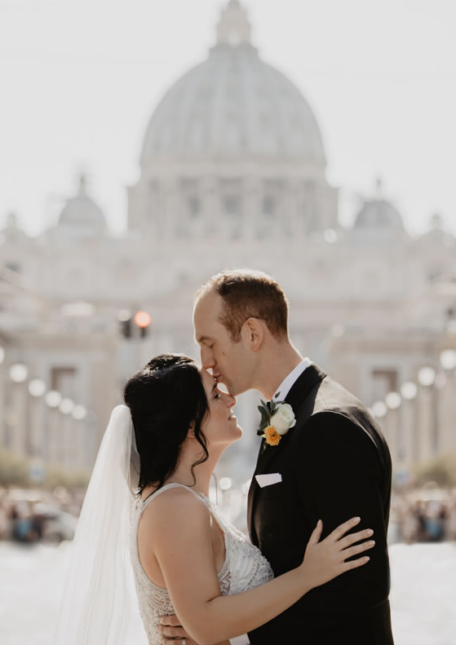 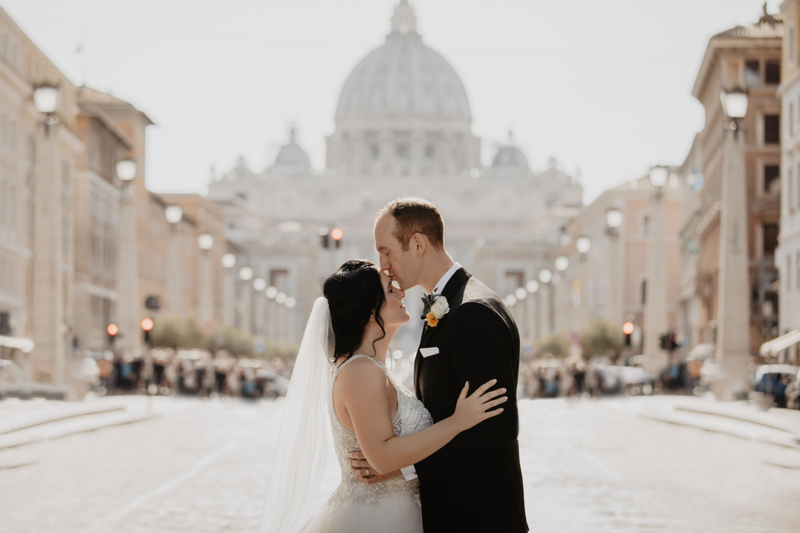 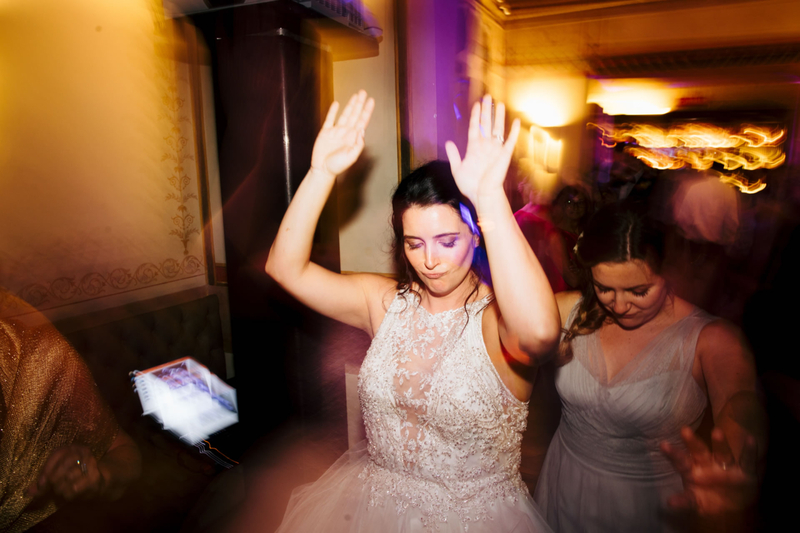 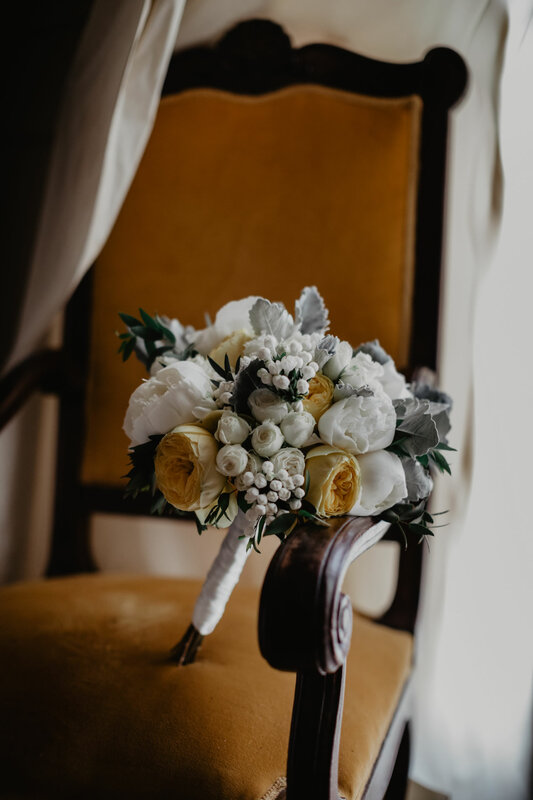 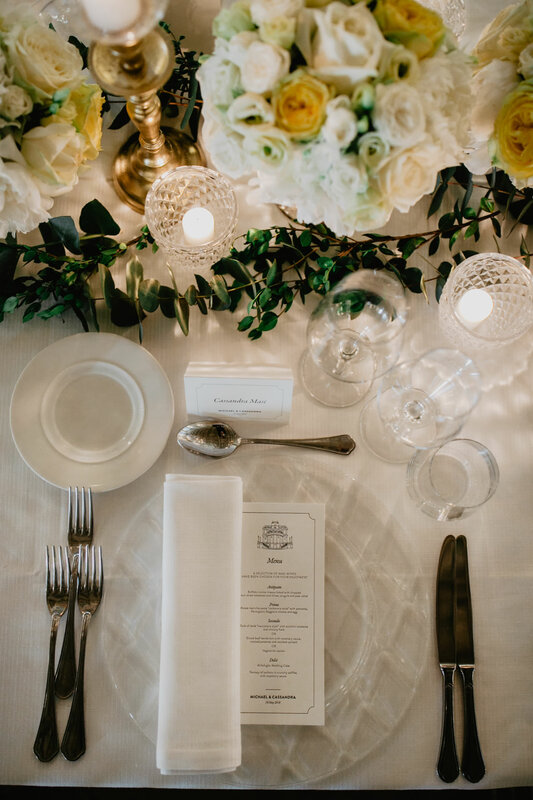 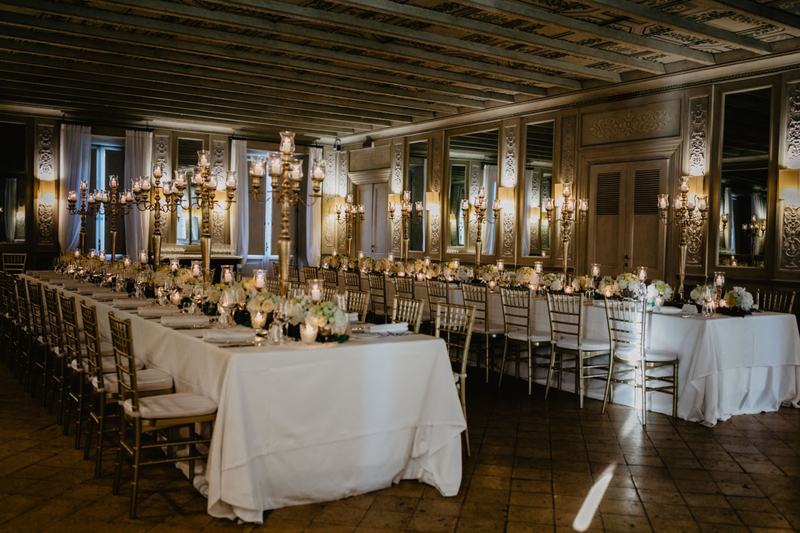 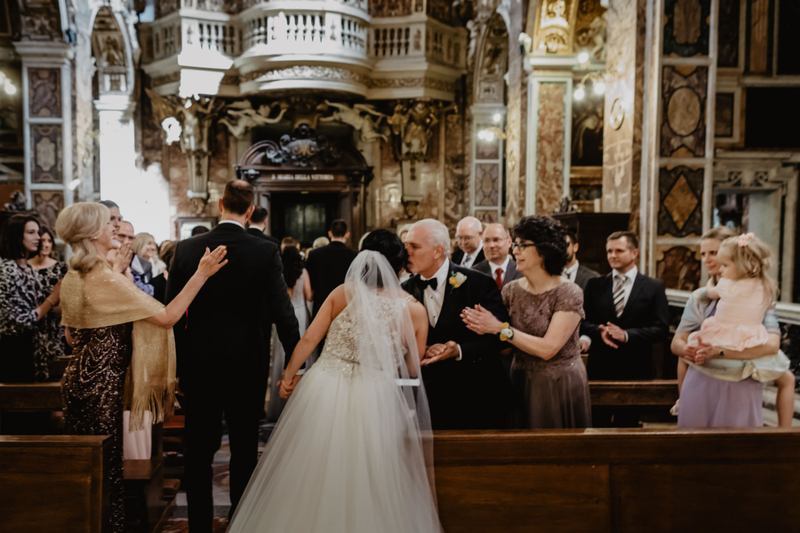 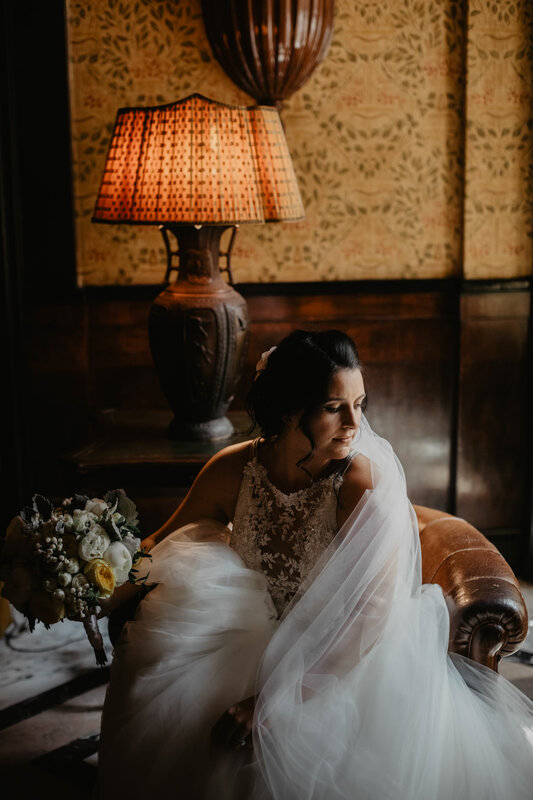 After the ceremony, Cassie and Micheal celebrated their perfect wedding, together with families and friends, in the sumptuous spaces of Casina Valadier, a jewel of architecture immersed in the park of Villa Borghese with a breathtaking view of Rome. 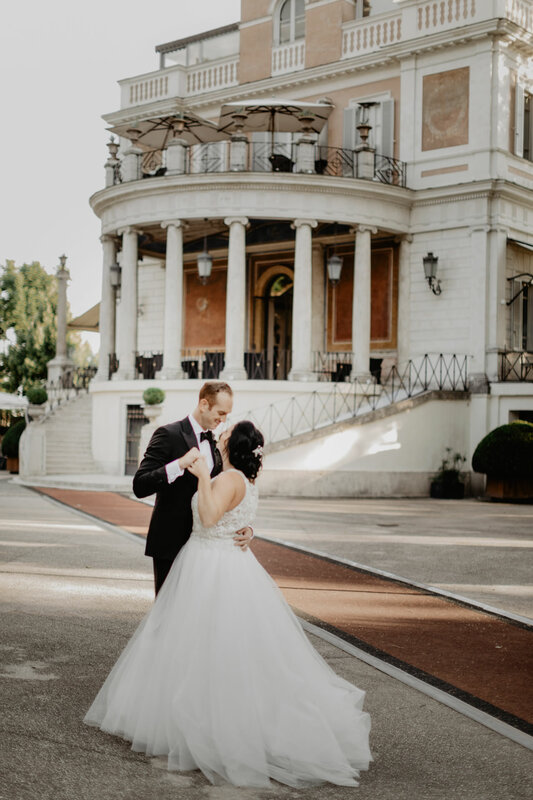 Tourists and Romans have always chosen this enchanting place to regenerate the spirit and here is where ended a day full of emotions, taken care of in every detail by the staff of Infinity Weddings.